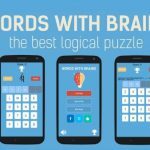 Apensar: Guess the Word is an word puzzle game for Android and iOS mobile platforms, that simply put, helps improve your vocabulary in a fun way. 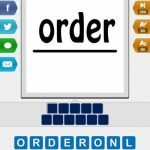 So if word games are your thing – and there are a dime a dozen on app stores these days – you might want to check this out. 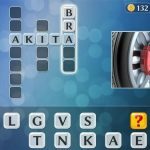 The game is described as a new trivia brain game where you can compete solo or against your friends, and guess the common word connecting all the four pictures, spelling the word with the available letters. At the moment, there are over 600 levels which you can play, and in this list of Apensar: Guess the Word answers and solutions, we shall be giving you a complete list of answers for all the 600 levels. This should be all that you need if you’re having a hard time guessing the word in some of the pictures, though if you want the best possible challenge, you wouldn’t want to use this for most, if not all of the levels. So read on, and check out these Apensar: Guess the Word answers!